Crews are on the scene of a major Monday morning crash in Joppa. The crash was reported at about 11:45 a.m. at the intersection of Route 40 and Joppa Farm Road. Reports indicate that a garbage truck overturned and his a gas line. There is an active gas leak at the scene. 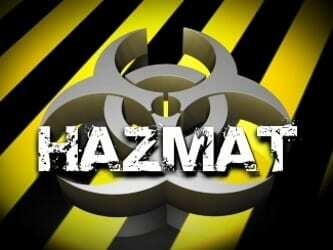 Hazmat crews are headed to the scene as are crews from BGE.